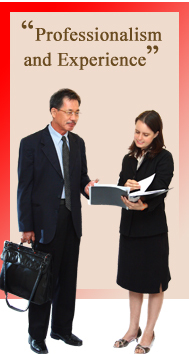 In normal business law practice in Thailand, contracts require 2 competent witnesses. For acceptance by Thai court,Thailand contracts must either be originally drafted in Thai language or must be translated in Thai language. 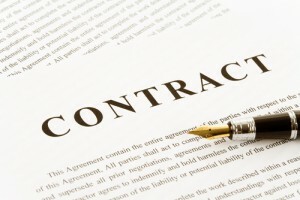 In cases where contract disputes arise, contracting parties may resolve it through the court system or alternate dispute resolution such as arbitration. A court complaint is usually preceded by a demand letter or “notice”. Many contracts specify mediation or arbitration prior to or in lieu of filing a case with a Thai court.Thailand has a special court of International Trade and Intellectual Property. Generally, contract disputes in Thailand are in either the international court or provincial court or in arbitration sessions. read more on Thailand contracts.